Home BUSINESS Vehicle Assemblers want government to ban importation of second-hand commercial vehicles. Vehicle Assemblers want government to ban importation of second-hand commercial vehicles. Commercial vehicle assemblers have initiated talks with Trade Ministry in an effort to increase commercial vehicle production in the country. The assemblers want the government to adopt policies that will ensure a drop in production cost so as to effectively compete with the second hand imports. Speaking during the unveiling of a start of the art show room by Chinese stated owned FAW and Transafrica motors limited in Nairobi, Automotive Manufacturers chairman Ashit Shah welcomed the move by the government to drop the age limit for imported second-hand cars from eight to five years starting July but proposed a total ban of second hand commercial vehicles into the country. Shah argued that local assemblers had the capacity to produce commercial vehicles to meet the local demand and had already agreed to increase their production. They now want the government to come up with policies that will guide and streamline the automotive industry. Commercial vehicles sales rose 17.46 % between 2016 and 2017 to stand at 9,632 units. He urged local assemblers to form partnerships with international brands to produce quality vehicles for both local market and regional markets. 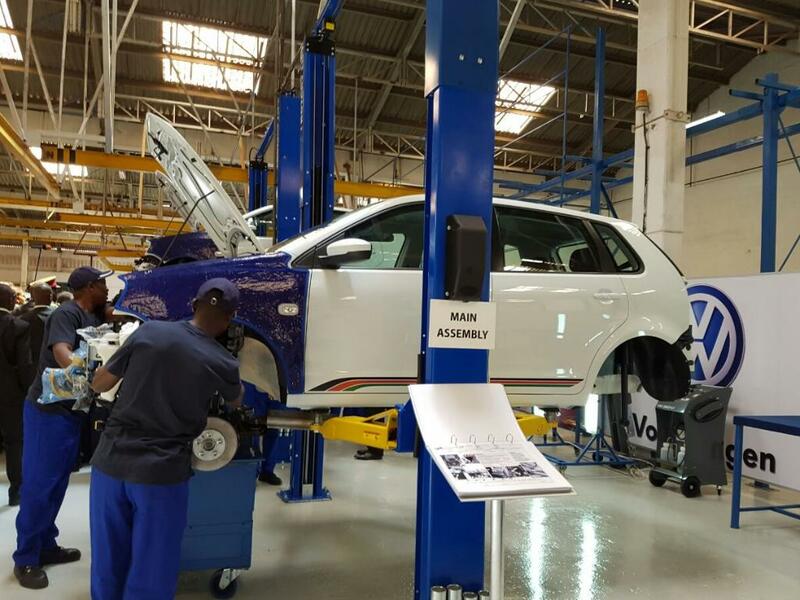 The art room is part of the Transafrica motors expansion plan as it seeks to produce 2000 units of heavy commercial tracks every year.